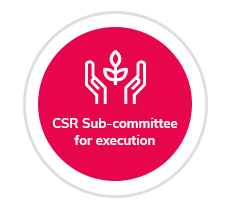 development programs CSR activities in the areas of Environment, Health, Education and Community Development. 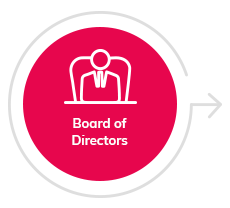 GRI 413-2 Operations with significant actual and potential negative impacts on local communities No operations with significant negative impact on local community. 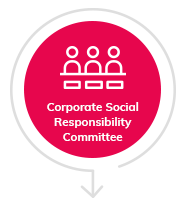 The company has constituted a CSR Committee of the Board, consisting of a judicious combination of independent and non-independent Directors, with majority being independent to guide CSR agenda of the organization. 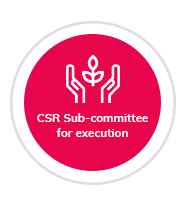 The CSR Sub-Committee ensures execution of various CSR activities. Programs are undertaken to impart skill development training, including on paints and painting, to create job opportunities for unemployed youth. The objective is to provide facilities that improve general health condition & sanitation of the general masses, particularly people residing in the vicinity of our plants and the Painters. 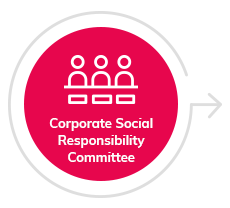 Our goal is to provide basic facilities to the community settled in the vicinity so as to improve their basic living thereby fulfilling the role of being a good Corporate Citizen. 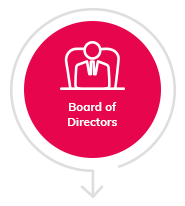 Our goal is to encourage & support educational institutes to meet their requirements. We also try to focus on educating girl child & children residing in nearby villages in the vicinity of our manufacturing units. It is our continuous Endeavour to support preservation of resources like water & the green cover and provide clean environment.